When you submit a records retrieval request with The Records Company, your request is assigned to a HIPAA-certified client specialist. HIPAA certification means your records are handled by professionals who are well-versed in federal regulations governing privacy and security of medical records. Here are three reasons why HIPAA certification matters to you. HIPAA violations and breaches don’t usually happen because someone released medical records intentionally by posting them online or reading them on the evening news. These violations usually happen when someone forgets to log out of a computer or has a conversation in an elevator. The takeaway from these incidents is that sometimes people who think they know about HIPAA may not have all the details. HIPAA certification means our client specialists know the big ways violations can happen, such as records being released to unauthorized parties. 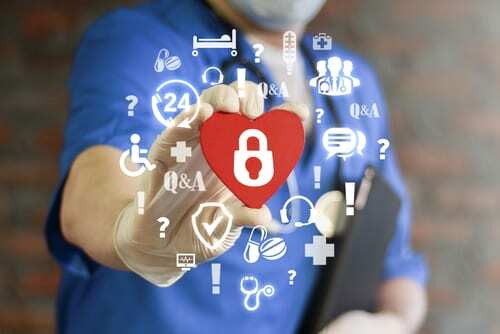 More importantly, they know the details of HIPAA, the small ways security can be violated: a file left open on an unattended monitor, a lost smartphone, indiscreet small talk. Awareness of these pitfalls means we know how to avoid them and are equipped to vigorously safeguard our clients’ sensitive records. Because we pay close attention to the details of security for medical records, the protocols we practice to maintain privacy for medical records become second nature for our client specialists. For example, employment records should be treated as confidential, but they aren’t subject to the same strict federal laws, or stiff penalties, that govern medical records. Because our awareness of security has been ingrained for our handling of medical records, we treat employment records and every type of record we handle with the same high level of consideration for privacy. Our client specialists must update their HIPAA certification annually, which keeps them abreast of the frequent changes and modifications in HIPAA regulations. These regulations must adapt to changes in technology and changing standards in all areas of healthcare and healthcare-adjacent fields. Certification means we are always up-to-date on the latest developments in privacy and security requirements. 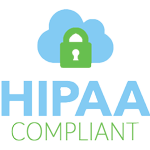 HIPAA compliance is just one part of The Records Company’s commitment to the highest standards of customer service and personal security. Contact us today or register through our secure portal and see for yourself how fast, reliable, and secure records retrieval can be.